WATSONVILLE — Host, Sarah Rutan: When it comes to landscape irrigation, small changes in methodology can add up to significant water savings. Today we’re in Watsonville with Diamond Certified Expert Contributor Francisco Cortes of Green Environment Landscape to learn three water-wise tips. MENLO PARK — After enjoying a bottle of wine, you probably discard the empty bottle into the recycling bin. However, did you know that empty bottle can be used to irrigate a plant on your landscape? 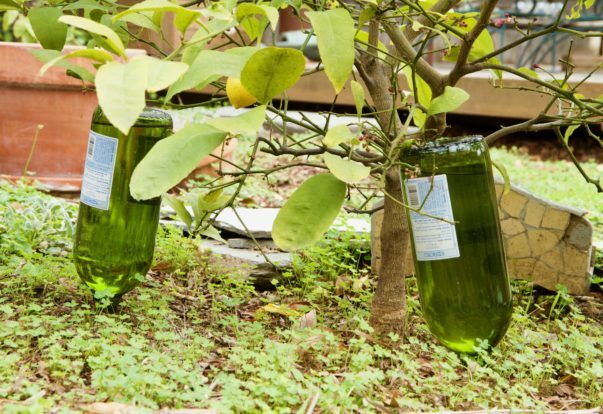 MENLO PARK — Host, Saran Rutan: If you’re a gardening enthusiast who also enjoys wine, you’ll be interested to learn about an innovative, water-saving use for your old wine bottles. 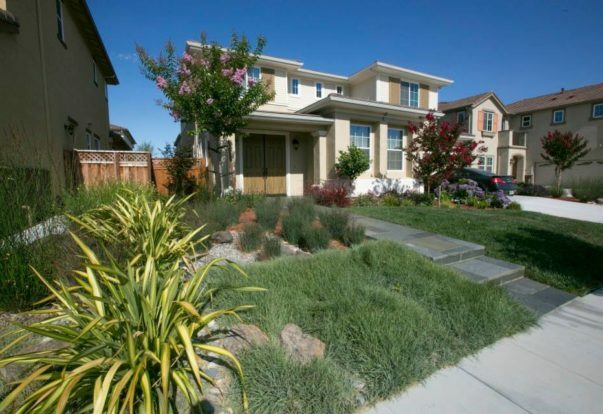 Today we’re in Menlo Park with Diamond Certified Expert Contributor Stephen Wood of EW Landscape to learn more. Diamond Certified Expert Contributor, Stephen Wood: Is watering a problem for you? Do you not have time? Do you not have the money? Got a solution: wine bottles. SAN ANSELMO — Host, Sarah Rutan: If you’re looking for ways to conserve water in your home, your first step should be installing a hot water recirculation pump. Today we’re in San Anselmo with Diamond Certified Expert Contributor Cameron Mason of Mason Plumbing to learn why. PETALUMA – If you want to have filtered drinking water in your home, you have a couple of options. One is a reverse osmosis system, which is effective at removing chlorine, lead and volatile organic compounds (VOCs) found in tap water. However, this type of system has a couple of drawbacks. First, while it removes a lot of the bad things from tap water, it also removes a lot of the good things, such as calcium and magnesium. What’s worse, it’s inefficient: As a result of its multi-phase filtration process, for every gallon of water a reverse osmosis system produces, four more gallons are lost. 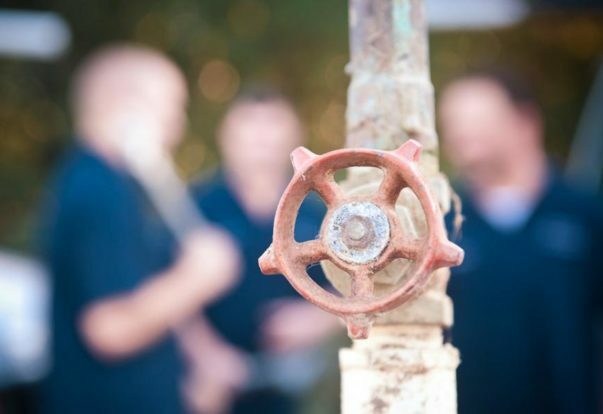 PETALUMA – Host, Sarah Rutan: When it comes to saving water in your home, there are a couple of things you might not be aware of. Today we’re in Petaluma with Diamond Certified Expert Contributor Roman Scanagatta of Roman’s Plumbing to learn more.